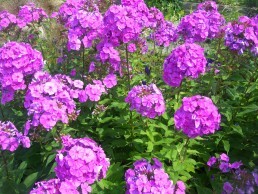 Garden phlox is a staple of the perennial border, it mixes well with other perennials and provides long summer bloom. It is also very attractive to hummingbirds. 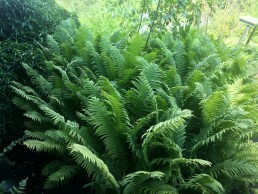 A pretty vigorous fern that is good planted in conjunction with early spring wildflowers. 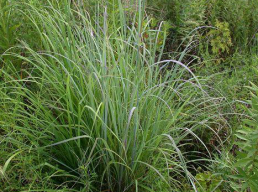 A tall, perennial, warm season grass.